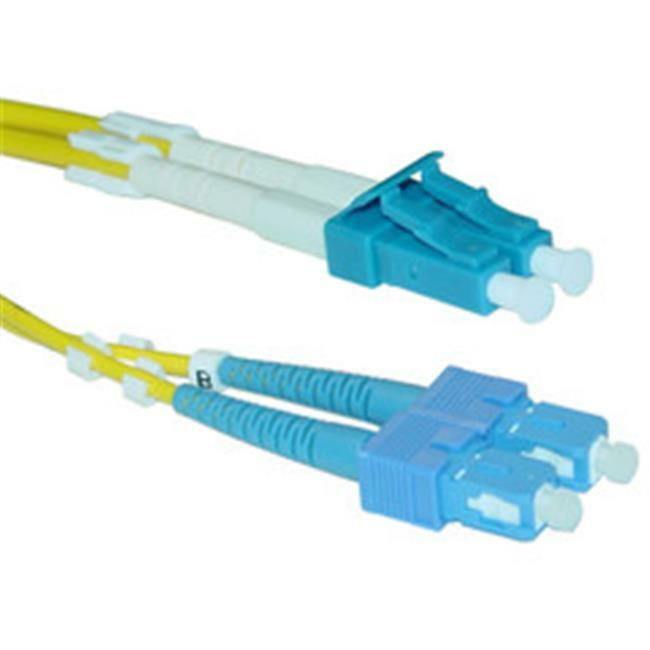 This is a 3ft parallel cable with the following connectors. The Type A connector is a DB25 male. The Type C connector is an HPCN36 / HPCentronics 36 male.